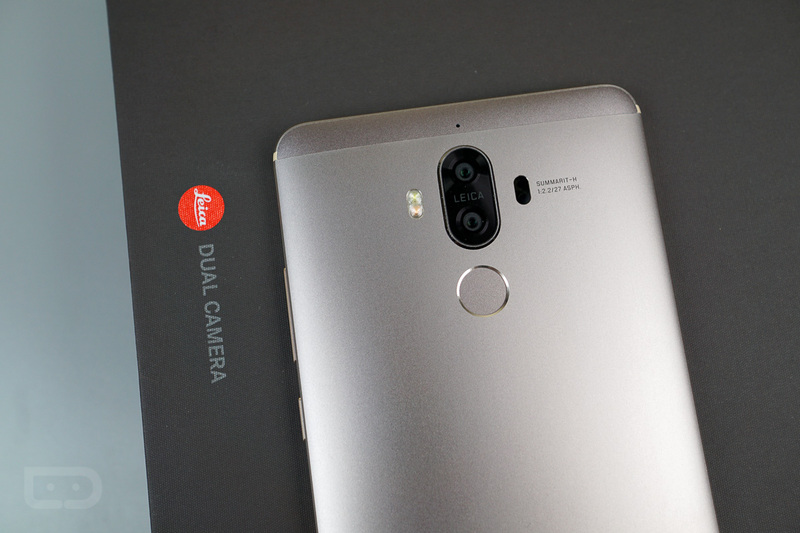 Huawei announced US availability for the Mate 9 smartphone at CES this week, letting all fans know that the device will be available starting January 6 at various online retailers for an unlocked price of $599. Provided I have spent ample time with this device, let me provide you with a few insights before you purchase one (not that these are meant to deter you). First, it’s a heavy phone, weighing in at 190 grams. Comparing that to other devices, you’ll immediately notice its weight when coming from another phone. Also, EMUI 5.0 does have an app drawer option, meaning Huawei did listen to consumer feedback, which is a great sign. Overall, I really enjoyed this phone, and once we’re back from CES, expect to see a review. Check out our unboxing video below if you missed it earlier.